Figuring out what bass strings to use takes a while. 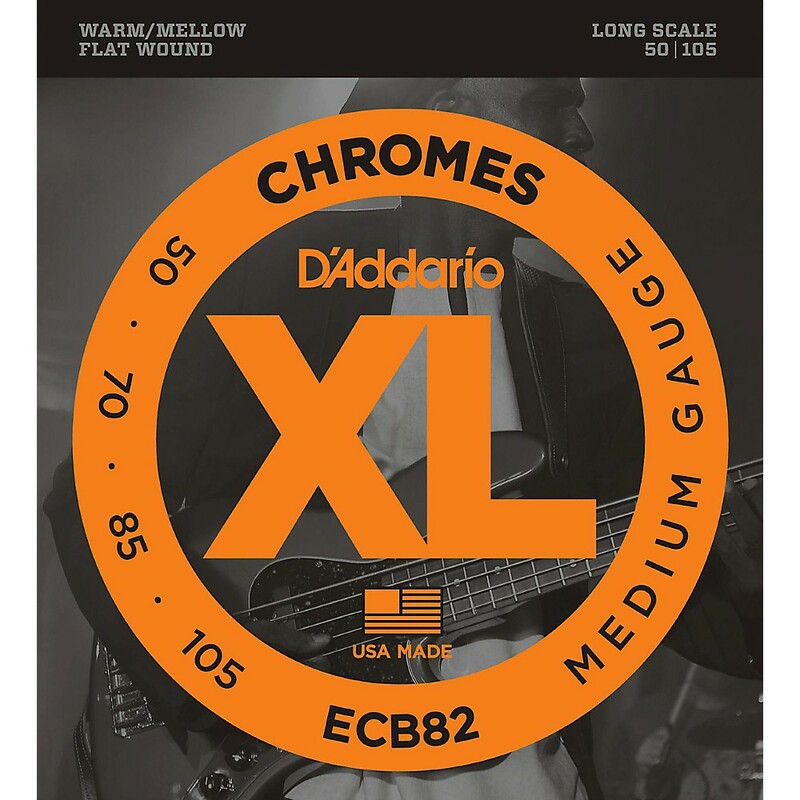 There are lots of options (read all about bass strings on StudyBass), and it can be confusing. 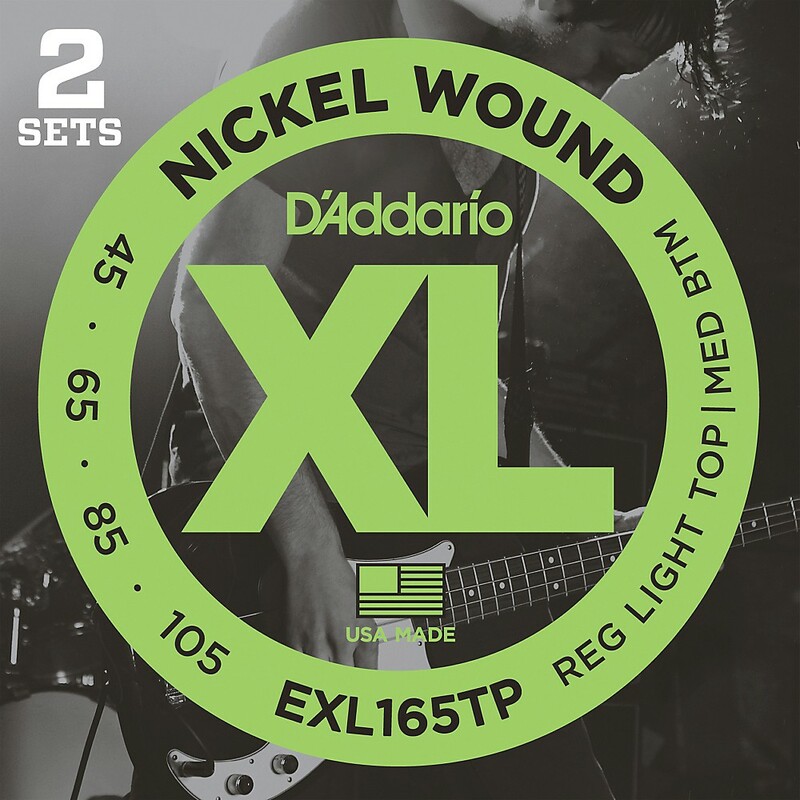 Here are some places to start in your quest to find your favorite set of bass strings. 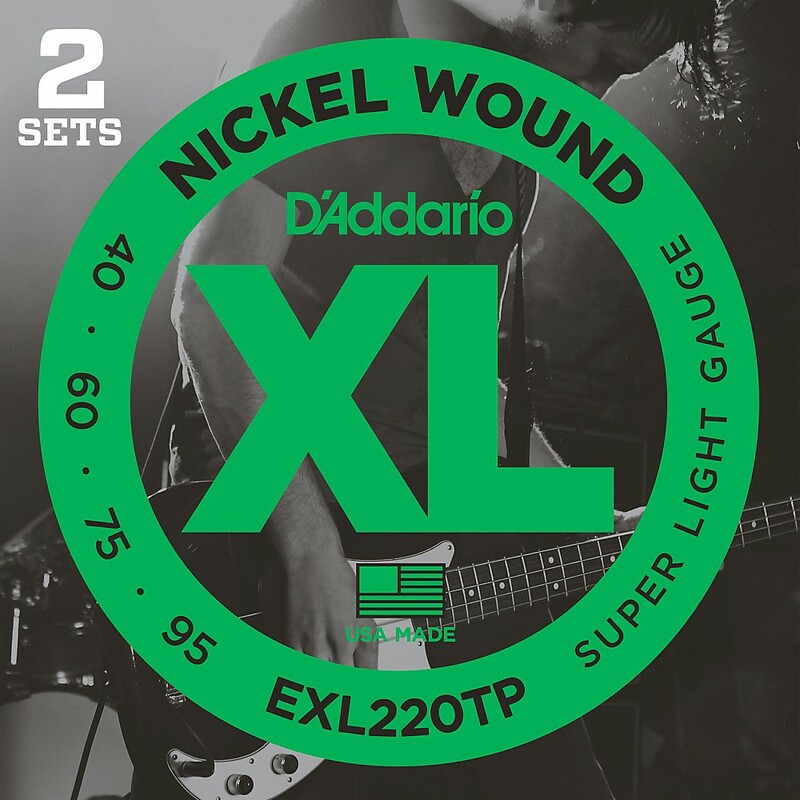 This is a good starting point for buying bass strings. If you feel they are too heavy, next time you can go with a lighter gauge. Or, you could go heavier. There is a trade off between tone and playability. Light strings are easy to play, but don't have the full sound of a heavier string. Look inside of a piano and notice how fat the bass strings are. They were chosen that way for their tone. and they bend more easily. But, they wear out faster and...they bend more easily. If you're not careful, you can bend strings and play out of tune. Watch your technique and listen! 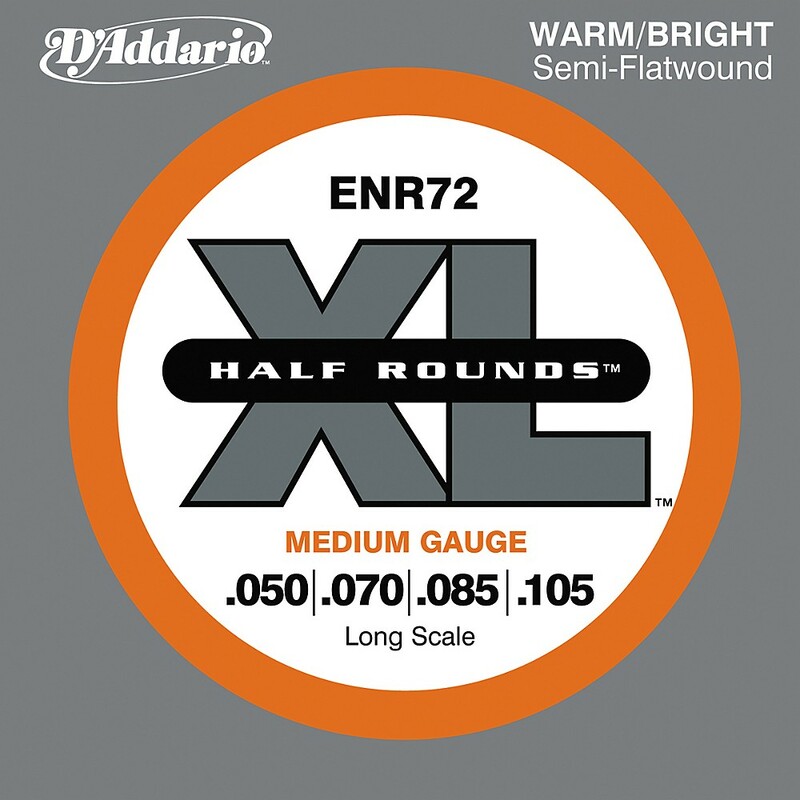 If you're ready to experiment, try some flatwound strings. Most people play roundwound strings. Flatwounds are an acquired taste. They have a warm, boomier tone. Think reggae. They're usually more expensive, but they are hard to wear out and last forever. With fewer windings, they have almost no string noise as you move up and down the fretboard. Another experiment is to try half rounds (sometimes called groundwounds). This string winding is in-between roundwounds and flatwounds. This is what I tend to like. You get the brightness of the roundwound string, but the feel of the flatwound string.